Sony has enacted a new refund policy for PlayStation Network. 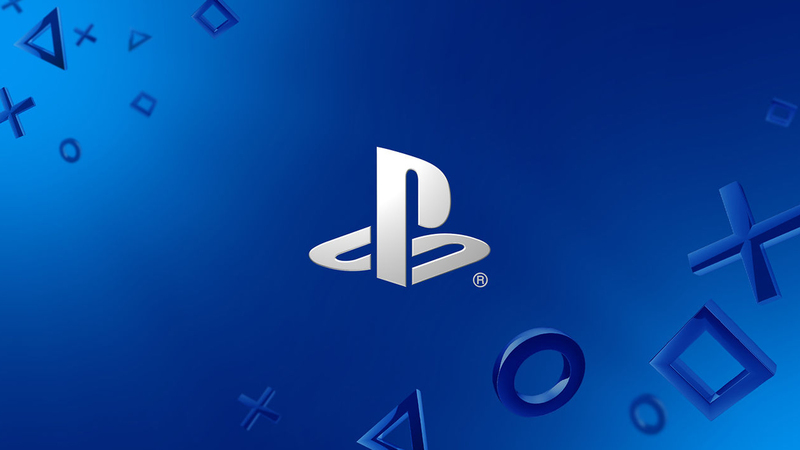 Sony has finally enabled a feature on the PlayStation Network that the likes of Steam and Xbox Live have boasted for a while, and which fans and consumers have been demanding for plenty of time now. Refunds – in limited capacity – are now allowed on the PlayStation Store, and Sony has given the full lowdown on how the process works. You essentially have fourteen days to request a refund on digital purchases, which includes pretty much everything- full games, downloadable content, themes, avatars, and season passes. Within a fourteen day period, you can request the amount to be refunded to your PlayStation Wallet. However, there is a caveat. “If you started to download or stream the purchased content you are not eligible for a refund unless the content is faulty,” says Sony. What exactly they mean by “faulty” content is anyone’s best guess, but we’re assuming games that are broken at launch – a la Fallout 76 or Anthem – would qualify. Meanwhile, there will be no refunds for paying to have your PSN user id changed (whenever that ends up actually being added as a feature, that is).